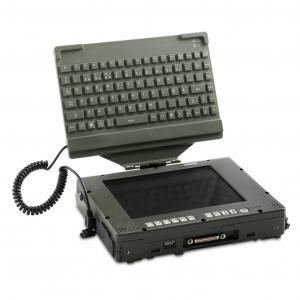 MilDef Keyboard / LCD Protector for use together with Panther DR-series. When it’s not used it serves as a screen protector for the Panther as it can be folded over the screen. It can also easily be removed from the Panther and used together with other computers as it has a standard USB interface.